Is Nutanix the perfect fit for SMBs? There’s a world below clouds and enterprise environments with thousands of VMs and hundered or thousands of hosts. A world that consists of maximal three hosts. 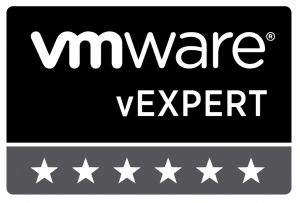 I’m working with quite a few customers, that are using VMware vSphere Essentials Plus. 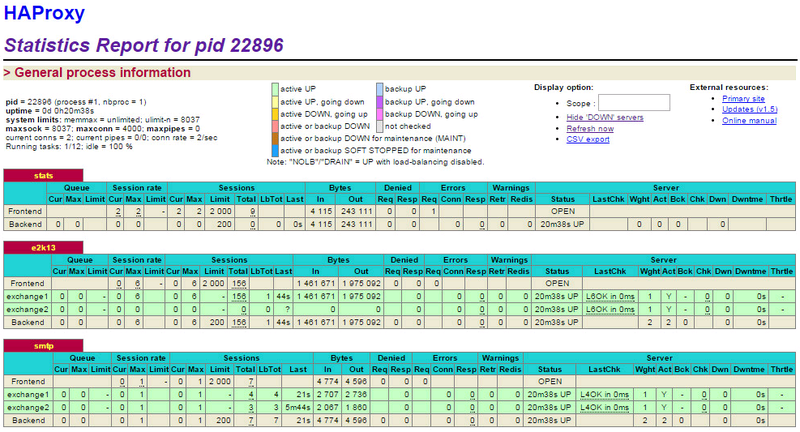 Those environments consist typically of two or three hosts and something between 10 and 100 VMs. Just to mention it: I don’t have any VMware vSphere Essentials customer. I can’t see any benefit for buying these license. Most of these environments are designed for a lifeime of three to four years. After that time, I come again and replace it with new gear. 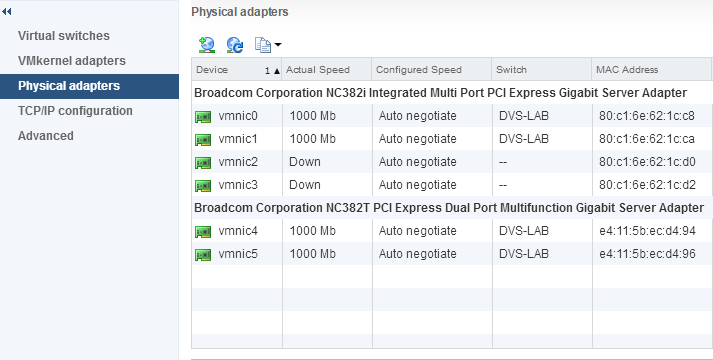 I can’t remember any customer that upgraded his VMware vSphere Essentials Plus. Even if the demands to the IT infrastructure increases, the license stays the same. 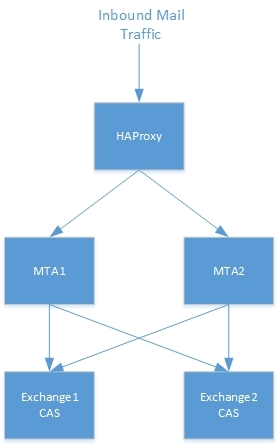 The hosts and storage gets bigger, but the requirements stays the same: HA, vMotion, sometimes vSphere Replication, often (vSphere API for) Data Protection. Maybe this is a german thing and customers outside of german are growing faster and invest more in their IT. Hyperconverged, scale-out IT infrastructure for SMBs? Think enterprise and break it down to smaller customers. That is said easily, but we saw so many technologies coming from the enterprise down to the SMBs over the last years. Think about SAN. 15 years ago, no SMB even thought about it. Today it’s standard. I’ve taken this statement from the Nutanix webseite. When working with SMBs, most of them have to deal with a tight budget. This means that they use the maximum principle, to get most hardware, software and service for their money. Customers do not like long implementation phases. Long implementation phases means, that lots of money can’t invested in hardware or software. Every single Euro/ Dollar/ $CURRENCY invested for service can’t be invested in hardware and software. Another important requirement for the most SMBs is simple operation. I know a lot customers with only one, two or three people, that doing all that stuff around helpdesk, server, networking etc. IT infrastructure, or IT in general, isn’t the main focus for many of them. It should just work. Every day. Until it’s replaced.This applies not only to the area of server virtualization, it applies to IT in general. This often requires lean and simple designs, designs that follow the principle of error prevention. Because of this, it’s a good practice to reduce the components used in a design and automate where it’s useful and valuable. And if a solution is robust, then this can only be an advantage. In my opinion, simplicity is the key to sucess. If you see Nutanix for the first time, you will be surprised how easy it is to manage. Deployment, operation, updates. It’s slick, it’s simple, it’s lightweight. Everything the customer needs, is combined on 2U. The same applies to the support. I’ve followed the discussion on Twitter between Nutanix and VMware on who may/ can/ is allowed to provide support for VMware. It was started by a blog post of Chuck Hollis (10 Reasons why VMware is leading the hyperconverged industry). To make it short: I don’t share his opinion. In my opinion, Nutanix focus on customer experience is the key. 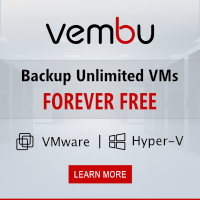 I don’t think that pre-configured systems like Fujitsu Cluster-in-a-box, VCE vBlocks or HP ConvergedSystems are the answer to simplified IT infrastructure for SMBs. They are not hyperconverged. They are pre-configured. That’s an important difference. Pre-configured doesn’t mean that it’s easy to manage or fast and easy to implement. SMBs want hyperconverged platforms to simplify their IT infrastructure. Okay, so why not buy any other offered hyperconverged platform on the market, like SimpliVity OmniCube, HP ConvergedSystems HC or VMware EVO:RAIL? Because these offerings are focused on VMware. The question was: Why Nutanix? Because you can run KVM, Microsoft Hyper-V and VMware ESXi on it. That’s an unique selling point (USP). You can offer the customer a hyperconverged platform, that allows him to change to another hypervisor later. I think we all agree that VMware is the market leader. But Microsoft is catching up. All features of the Essentials Plus kit can be delivered with Microsoft Hyper-V (and much more if you add SCVMM). Remeber: I talk about the typical Essentials Plus customer. VMware vSphere Essentials Plus includes all what a customer needs: Failover, live migration, data protection, and if needed, replication. 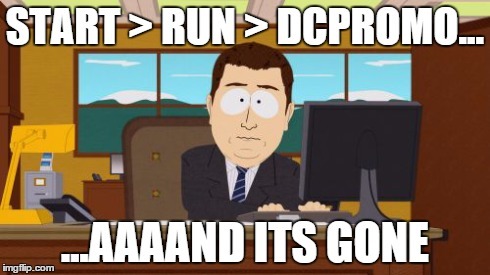 In my experience, DRS, Host Profiles and vSphere Distributed Switches are nice, but SMBs can’t take advantage of it (exceptions are not excluded…). Add the Microsofts SCVMM and the gap between VMware vSphere and Microsoft Hyper-V is even smaller. The licensing of Microsoft Windows Server makes it interesting for customers to take a look at Microsoft Hyper-V, especially if you take the licensing costs into account. Sure, it’s not all about CAPEX (capital expenditure), OPEX (operational expenditures) is also important. Don’t get me wrong, I love VMware. But it’s important to be prepared. If the customer decides to change to Microsoft Hyper-V, you should be able to deliver it. Depending on the computing and storage needs, take a closer look at the Nutanix NX-1000 or NX-3000 series. I think a NX-1350 or NX-3350/ 3360 block is a good catch. Add a VMware vSphere Essentials Plus kit (or some Microsoft Windows Server 2012 R2 licenses… maybe also System Center 2012), Veeam Backup Essentials, something to store the backups on, like a HP StoreOnce 2700, and your favorite switches for 10 GbE networking connectivity (for example two HP 2920 switches in a stack with 10 GbE modules). A complete datacenter on 5U. This is only an example, but I think this should fit for most SMB customers (depending how you define SMB…). Is Nutanix the perfect fit for SMBs? Yes! Easy to implement, easy to manage and robust. Nutanix stands out with its platform independence. This allows customers to have a choice in regard of the used hypervisor. Investment protection is a valuable asset, if you constantly have to fight for budgets. 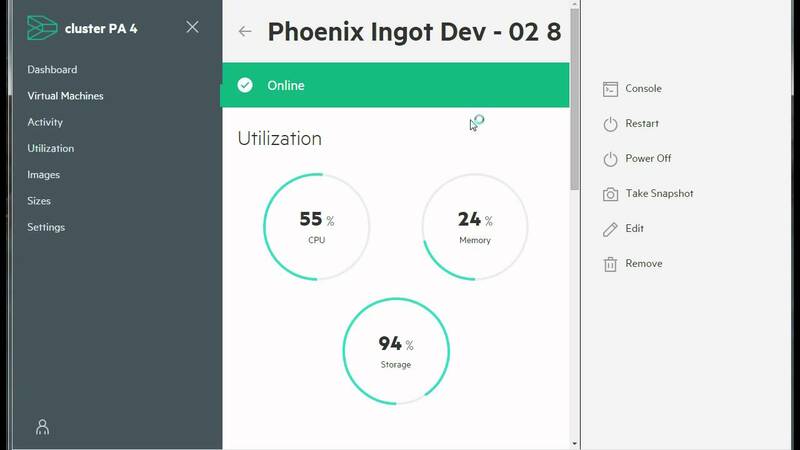 This entry was posted in Virtualization and tagged hyper-v, hyperconverged, microsoft, nutanix, server, vmware, vsphere on April 2, 2015 by Patrick Terlisten.